In this report, we pit the Hoover FH50150 against the Hoover FH50130, two carpet washers designed to clean and extend the life of your carpets and fabric surfaces (e.g., upholstery). What’s their difference? Not much. According to the data we’ve gathered, there are only 2 differences, but these may be a dealbreaker. Find out what these are in this Hoover FH50150 vs FH50130 comparison report. Weight 18.1 lbs. 18.1 lbs. Did you spot the two main differences just by scrolling down the chart above? We hope so. If not, we list them down here. Another difference is the presence or lack of the Wash/Rinse Selector functionality. The Hoover FH50150 is equipped with this feature, but the Hoover FH50130 isn’t. 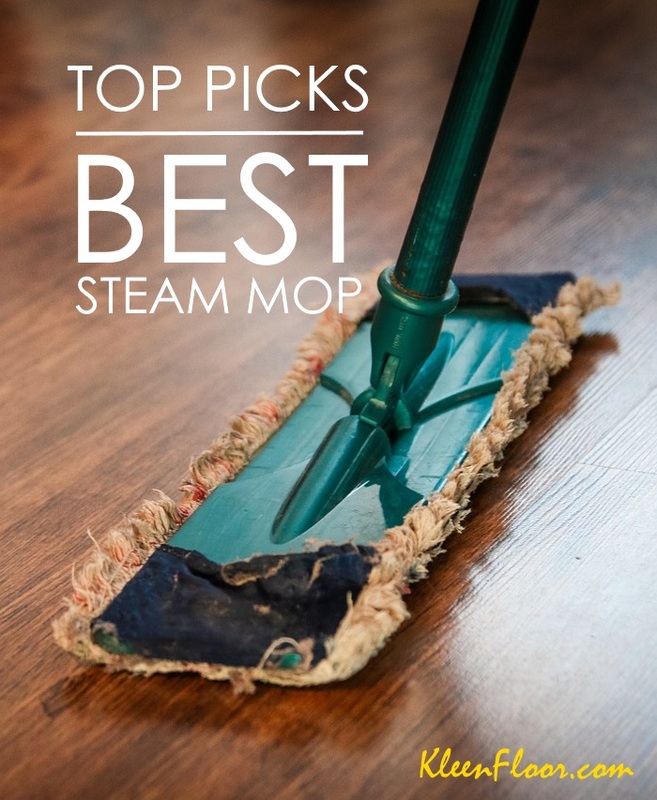 This function truly makes the whole process of cleaning your carpets easy and complete. 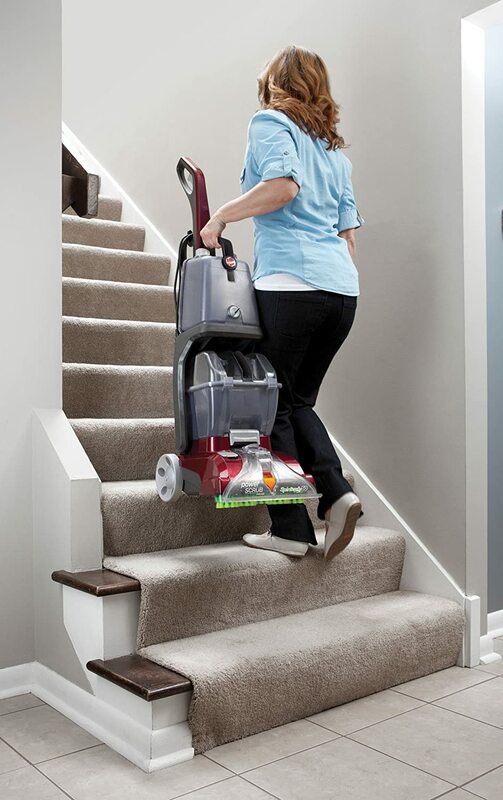 The Hoover FH50150 comes with more attachments than the Hoover FH50130. That means you can do so much more with this appliance. It comes with a stair tool, a crevice tool, and a SpinScrub hand tool. The Hoover FH50130 comes with only an upholstery tool. Also read: Eureka AS3011AA Review – Does it Deliver Its Promise? 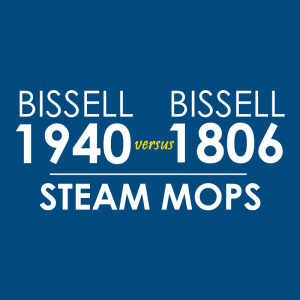 Let’s get back to the original question… which of these two carpet-cleaning appliances should you buy? Based on the differences presented above, the Wash/Rinse Selector is a big plus. That said, get the Hoover FH50150.